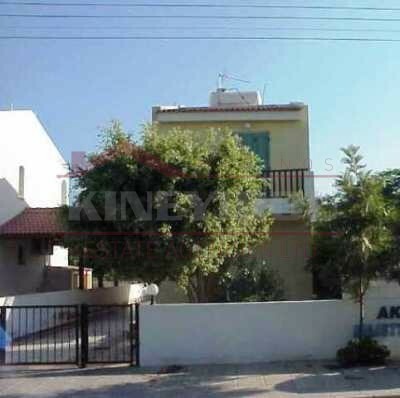 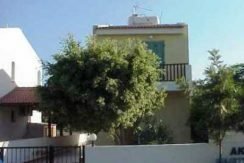 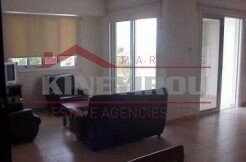 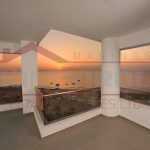 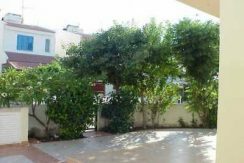 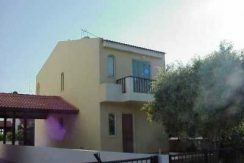 Detached, spacious and near to the beach 2 bedroom house located in the Perivolia village. 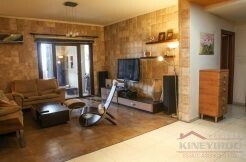 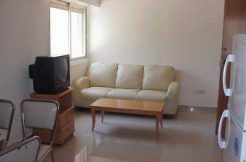 The house comes fully furnished, with open plan kitchen and living room. 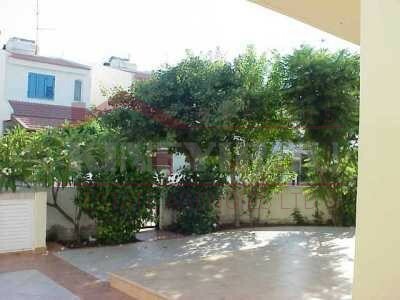 On the outside there is a small garden with trees and flowers, parking place and half covered veranda. 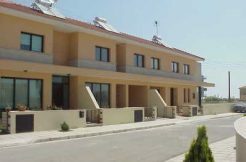 The house is placed only 30 m from the beach. 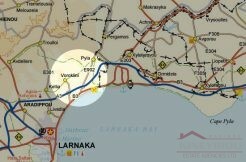 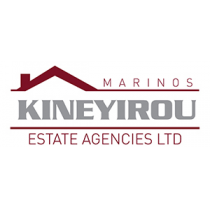 The Larnaca town center and the airport are only at 10-12 minutes driving distance.